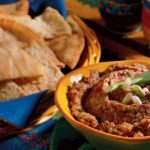 Looking for diabetic-friendly dip recipes to serve at your Super Bowl party? 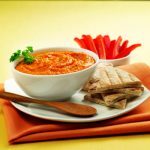 Try something from this collection of dip recipes, which include nutritional information for easier Super Bowl menu planning. 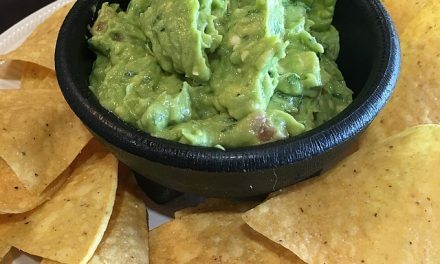 Classics like onion dip and favorite dip recipes like warm artichoke dip. 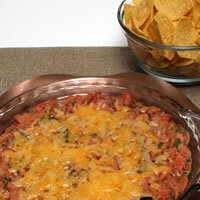 Recipe for Smoky Cheese Dip from our Appetizer recipe section. 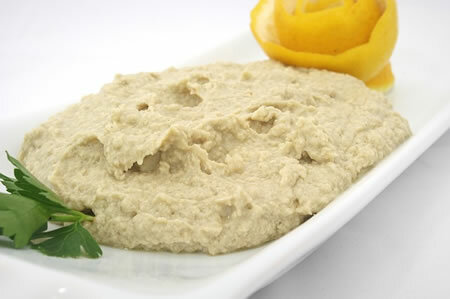 Recipe for Hummus from our Appetizer recipe section. 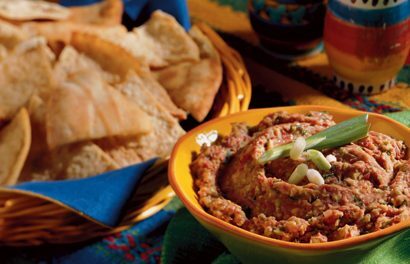 Recipe for Spicy Artichoke Dip from our Appetizer recipe section. 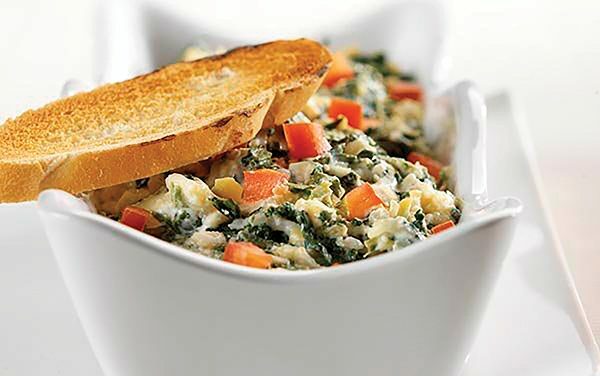 Give Appetizer Meatballs a burst of citrus with this dip. Also try a drizzle on sliced roast sandwich. 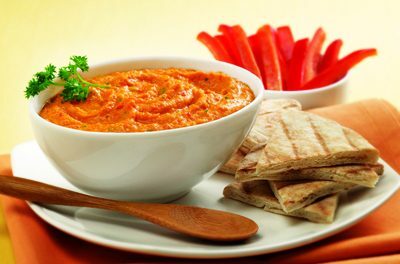 Recipe for Ginger-Orange Dip from our Appetizers recipe section.